Installing an outdoor kitchen in your home’s patio or deck area will give you the opportunity to spend more quality time in you backyard oasis. No longer just a simple grill, outdoor kitchens have evolved and can be designed to be a simple grill station with prep areas to a full on kitchen that has the same functionality of your interior kitchen. •Grills in any size or shape, gas, charcoal or both. The grill is generally the cornerstone of your outdoor kitchen and will effect the design and construction of the rest of the area. Alpine Companies can help you choose a grill that meets both your cooking and style needs. •Outdoor refrigerator, wine coolers. The outdoor kitchen refrigerators that Jeacec Companies installs are always a non-corrosive, stainless steel exterior style refrigerator. The stainless steel face makes for a very elegant look and the sealed style back protect the refrigerator from Montana's harsh climate. 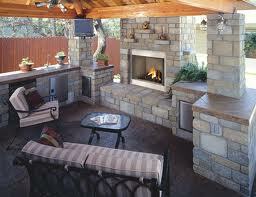 The outdoor kitchen refrigerators are also equipped with a Ground Fault Circuit Interrupter (GFCI). •Bar area for mixing and serving drinks. 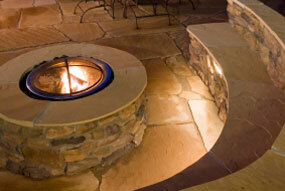 A fire pit adds the finishing touch to your outdoor kitchen. •Audio/Visual: sound system, television, etc. 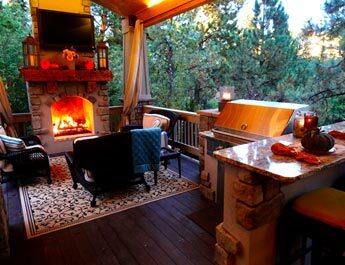 •Outdoor seating including dining table and chairs, chaise lounges, couches, bar stools, etc. 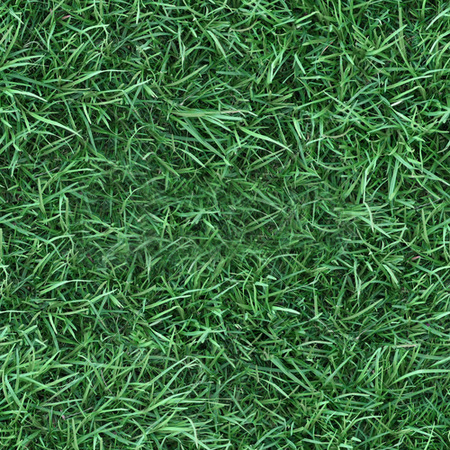 Download our Jeacec Companies LLC. Brochure here. Just Click on the link below.